A Tennessee recycling plant’s closure has adversely affected the recycling efforts of local governments across Tennessee and Virginia. On March 15, Tri-Cities Waste Paper (TCWP) in Kingsport, Tenn., closed its doors, marking the last recycling facility in its area that handled plastic and paper recycling for local governments, the Bristol Herald Courier reports. TCWP’s parent company, Asheville Waste Paper declined to comment on the reason for the closure, according to the Associated Press. This marks the company’s second recycling plant to close this year. As a result of the closure, Unicoi County, Tenn. has temporarily suspended its acceptance of paper or plastic recyclables, Tennessee TV station WJHL reports. Unicoi County has looked into using recycling facilities in other counties, but those facilities aren’t viable options for the county because those facilities deal primarily in cardboard, according to WJHL. Until it can find a solution for paper and plastic recycling, it is accepting cardboard to be recycled. 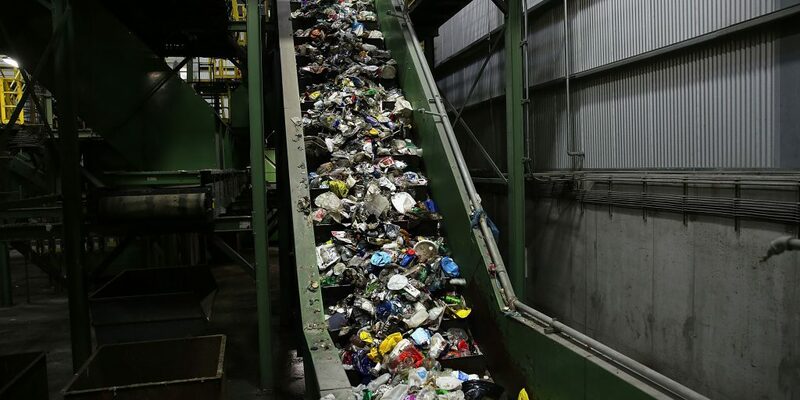 Sullivan County, Tenn. is also devising a solution to take plastic recyclables as soon as possible, the Times News reports. However, no set plans have been made, and the county is not currently accepting plastic recyclables at its transfer stations and recycling drop-off locations. Abingdon, Va.; Bristol, Va. and Washington County, Va. have also announced that their respective municipalities will suspend their recycling programs, WJHL reports. Bristol had previously used a company called Reclaimed Resources for its recycling, but that company closed in December 2018, WJHL reports. While the city searches for a new recycling plant, it will accept cardboard and aluminum for recycling. Reclaimed Resources Founder Ted Cox blames the closures on falling prices for recyclables due to China halting its importing of plastic waste last year, WJHL reports. Cox’s company made its profits from selling the recyclables, and it didn’t charge clients like municipalities for services. “Until the municipalities see that they’re going to have to step up and meet some of the financial costs, recycling is not going to be done in this area in a profitable way,” Cox told WJHL.